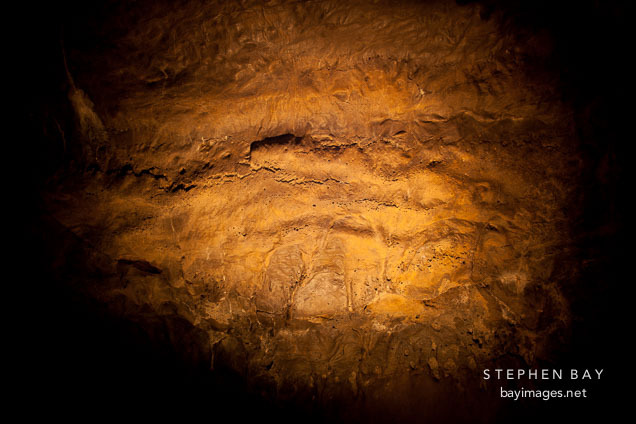 Photo: Dripstone in Mushpot cave. Lava Beds NM, California. Dripstone in Mushpot cave. Lava Beds NM, California.